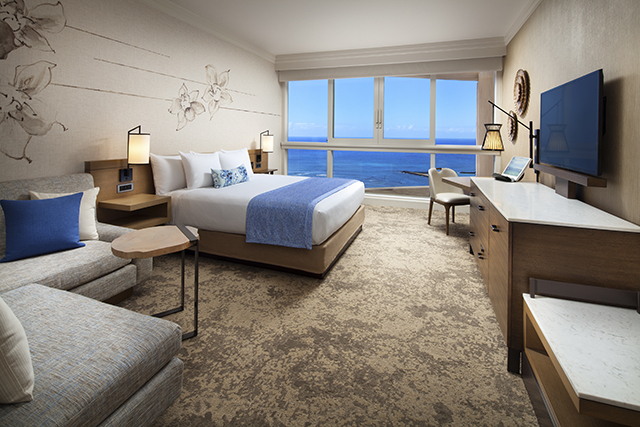 Book our Best Available Rates and enjoy an oceanfront room with breathtaking views from floor to ceiling windows. All reservations unless booked directly on this website will incur a daily resort charge of $31.41, inclusive of tax. The resort charge includes daily self-parking, unlimited internet connections and a variety of our most popular amenities. Rates are plus tax, based on single/double occupancy. Rates fluctuate during valid period. Subject to change and availability. Some restrictions and blackout dates may apply. Not valid with any other offers, discounts, promotions or group rates. 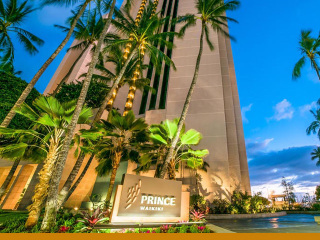 Start your day with a daily breakfast buffet for two at Prince Waikiki's signature 100 Sails Restaurant & Bar and end it with gorgeous Hawaiian sunset views from your luxurious room with floor to ceiling windows. 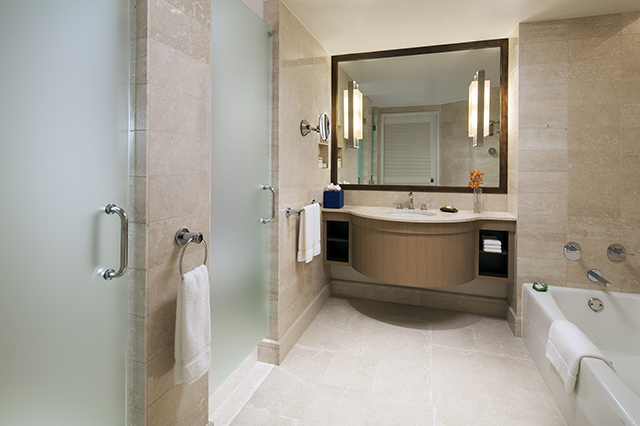 Rates are plus tax, based on single/double occupancy. Rates may fluctuate during valid travel period. Subject to change and availability. Some restrictions may apply. Not valid with any other offers, discounts, promotions or group rates. All reservations unless booked directly on this website will incur a daily resort charge of $31.41,inclusive of tax. 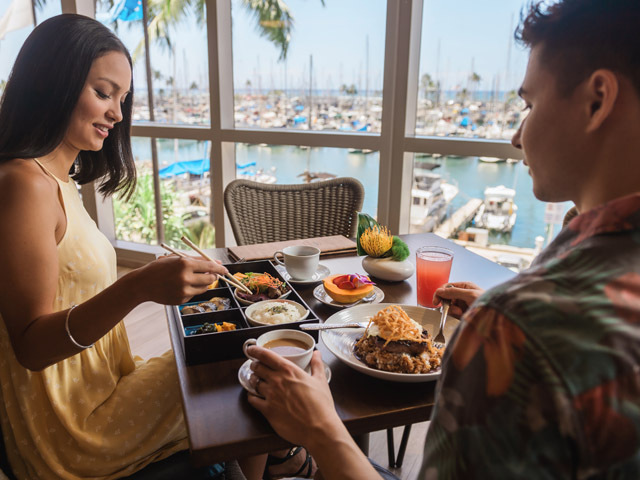 The resort charge includes daily self-parking, unlimited internet connections and a variety of our most popular amenities.